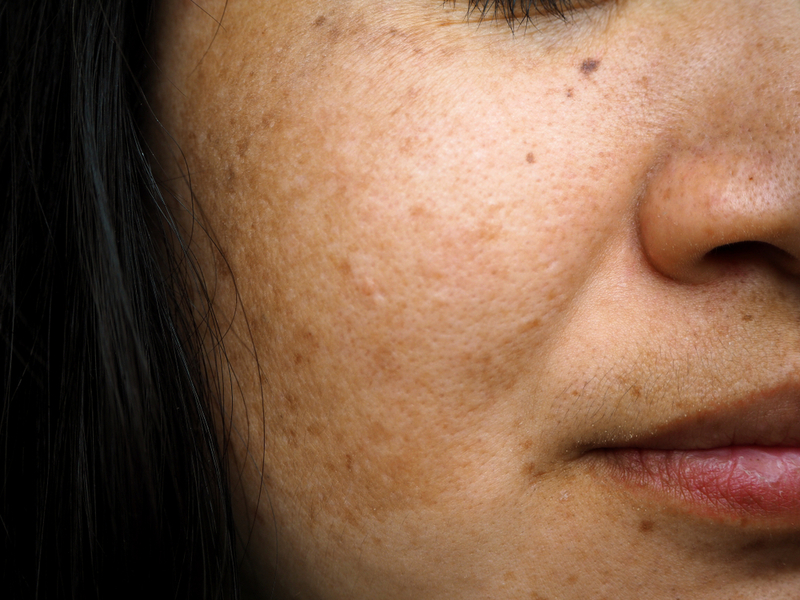 Melasma is a common skin problem that causes brown patches to appear. Most people with this condition tend to get the patches on their cheeks, forehead, chin, bridge of the nose and above the upper lip. Other areas that get a lot of sun may also get melasma spots. Keeping the skin protected from the sun is always the best preventive measure against melasma. Our office can recommend and provide some of the most complete and effective sun block solutions — please be in touch. 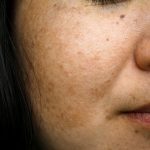 Melasma is more common in women than in men and very common during pregnancy. In fact, it is so common during pregnancy that it has the nickname “the mask of pregnancy” and seems to be triggered by hormones.